At DMS we have a passion for what we do. We build long-lasting relationships with our clients and with each other. We believe in empowering our people to make decisions, to be creative in their thinking and to be confident in everything they do. DMS is an agency where we encourage new ideas, where our people learn and develop new ways of thinking. Where we challenge existing ways of doing things and where we strive to do them better. We are always looking for talented, passionate, driven individuals who want to be part of our agency. See below for our current vacancies, and click here to view our company infographic! Our people are at the heart of what we do. They embody the ethos of our agency and their passion and enthusiasm come across in what they do every single day. All our people embrace our values of passion, drive, integrity and trust and we ensure that this comes across, not just in the way we work together but in the way we communicate and deliver to our clients. 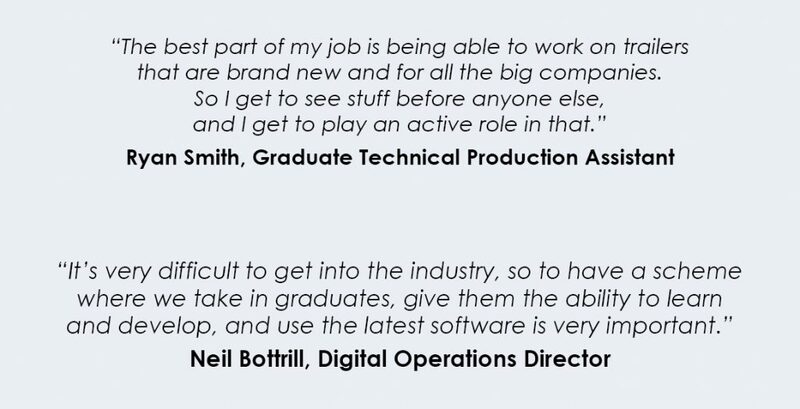 And to add to that, we work with some of the most exciting content in the world of global entertainment so why not hear what they have to say about us, about why they love working here, about the work we do and about what makes DMS the agency it is. At DMS we have a strong belief in nurturing and growing young talent, giving them the toolset required to succeed in their careers and enabling natural instincts, abilities and passions to flourish. We believe in developing an individual’s talent and skills so that they can play a key role in our success and our future. 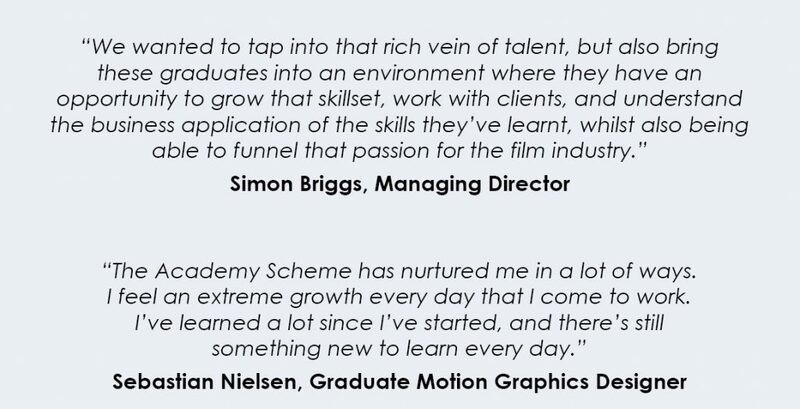 As part of our commitment to train the next generation we have created the DMS Academy, where graduates have the opportunity to take the first step in their media careers and gain vital knowledge and training whilst also getting insight into our work, our business and the possibilities for future growth with the agency. If you are interested in one of our Academy Trainee positions, please apply below. Leave your CV and details and we will get in touch when something comes up.